XRC Services, an ICT company and Picopoint joined forces in rolling out value added WiFi services in retail: WiFi2connect. Case Roll out of WiFi2connect WiFi at XRC customers. 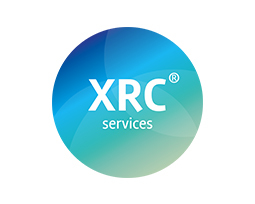 Objective Become part of the standard offering of XRC’s wireless network offering. Result Today over 200 customers are served via WiFi2connect, e.g. De Bijenkorf departmentstores in the Netherlands. We offer branded guest access and a powerful tool for marketing analytics and interaction.